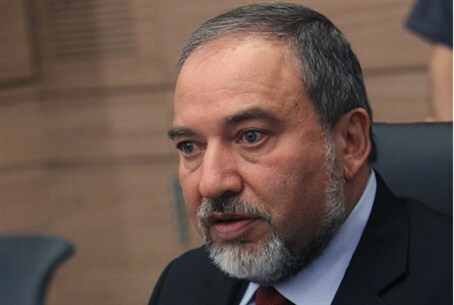 The deal between the “P5+1” and Iran regarding Iran’s nuclear program means that Israel has difficult decisions to make, Foreign Minister Avigdor Liberman (Yisrael Beytenu) told Reshet Bet. Liberman confirmed that “all options are on the table” when it comes to a possible response. Liberman was critical of the deal, which he termed a significant diplomatic victory for Iran. Iran “has gained recognition for its so-called legitimate right to enrich uranium,” he explained. Under the agreement Iran will be able to continue to enrich uranium to a level 3.5%, but will not be allowed to add to its stockpile of enriched uranium, and would have to move some of its enriched material to a third country. Iran will also allow international supervision of its program. In exchange, Iran will be able to trade internationally to the tune of 4.2 billion dollars a year. While Liberman was critical of the plan, he took care not to criticize the United States for backing the deal. The decision was not a betrayal of Israel, he stated, but rather, a reflection of the fact that Washington itself is facing many challenges. The U.S. remains Israel’s closest ally, he added.